McCORMICK HOUSE ESTATE had its start in the early part of the 1800s when immigrant brothers John and Raphael (Ralph) McCormick left the old country and landed in New Brunswick, Canada to start new lives in the New World. They were granted farmland on a small island located at the junction of the St. John and Kennebecasis Rivers. 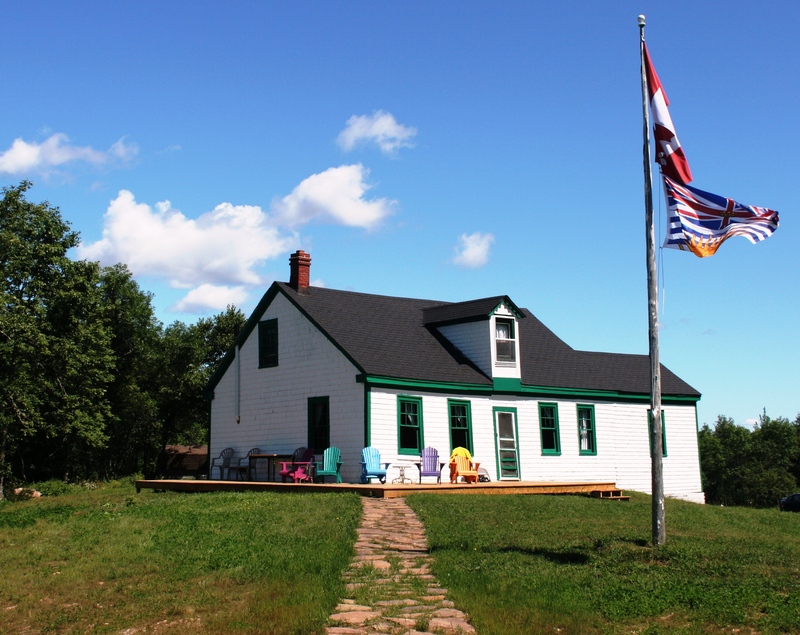 Here on Kennebecasis Island they built McCormick House in 1838 and harvested their land. McCormick House has remained a family estate under many stewardships from that humble start until present day. Throughout the 1800s and up until the early part of the 20th Century the McCormicks were born, lived and died on their Island. Life for them was self-sustaining, earning a living mainly from farming and fishing. It wasn't until the early 1900s that full-time year-round residency changed to summer only; like many other country folk from the area at that time, the McCormicks also followed the trend of urbanization by moving to the Province's main industrial centre (Saint John) to take advantage of better economic and employment opportunities in the city. 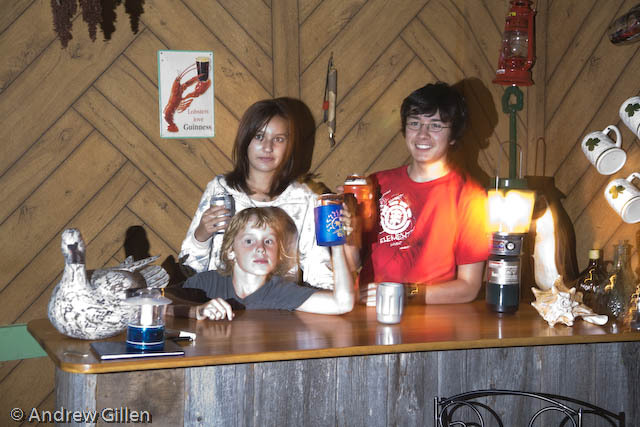 Prior to this move, life on McCormick's Island was simple and closely followed the seasons. Their livelihood consisted mostly of farming during the summer months and 'ice-fishing' in the winter. The school year for instance was from spring until late fall when, as winter began to set in, the rivers would start to ice over forcing the resident school teacher to leave the Island until the following spring when the rivers were once again ice-free and open to boat transportation. The winter season left the islanders somewhat isolated, especially in seasonal shoulder periods during winter's end points when river ice wouldn't be thick enough to safely cross over, even on foot. But when the inevitable cold temps did lay down enough ice they could again take advantage of the rivers' frozen surfaces as key travel routes, using horse-drawn sleigh, show shoes or ice skates to get off and on the island. In the late 1800s Hugh J. McCormick, a first generation McCormick, came into prominence as an ice skater. Hughie was born at McCormick House in 1854. Living on the Island people naturally used the rivers that surrounded it as their main course of transportation - even though the rivers froze in winter-time. 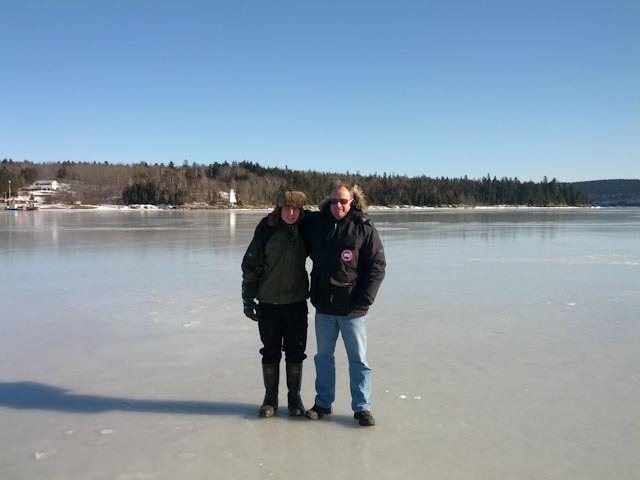 During winter Hughie skated extensively up and down the long stretches of the St. John and Kennebecasis Rivers, consequently developing into a fast skater! During Hughie's time, throughout North America and Europe, speed skating became a very popular sport for recreation and in competition. Competitive speed skating was an activity that captured Hughie's interest, evolving into a passion for him. Not long after starting to compete in 1883 he began winning amateur and professional titles, eventually challenging the world champion, Axel Paulson of Norway, beating Paulson in a 3-race match at Minneapolis,MI in 1890 to become the World Professional Speed Skating Champion. To know more about Hugh's speed skating career and rise to World Champion you can read the whole story here. Further reference to Hugh J. McCormick and his many speed skating records can also be found at New Brunswick Sports Hall of Fame. 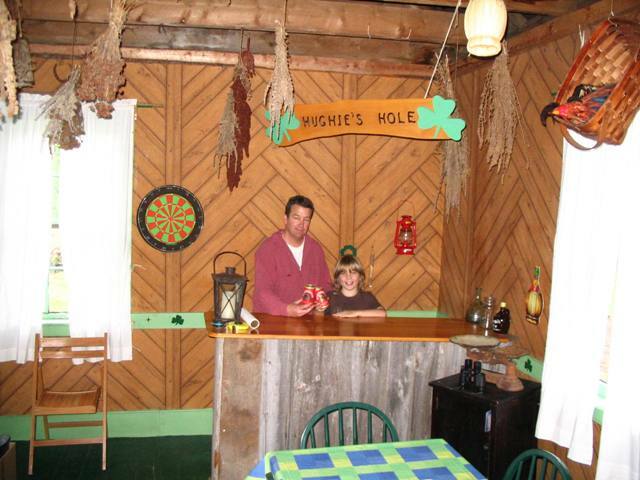 In memory of Hughie and his sporting achievements there is a small PUB at McCormick House duly named "Hughie's Hole". Happy Hour starts at 7 o'clock with no concern for am or pm, and where the all-important question always begs: "so, who's round is it anyway...?" When you get the chance please do come join us for a wee dram, or whatever tickles your taste buds. Today McCormick House Estate has been upgraded with a new main house (2018 construction). 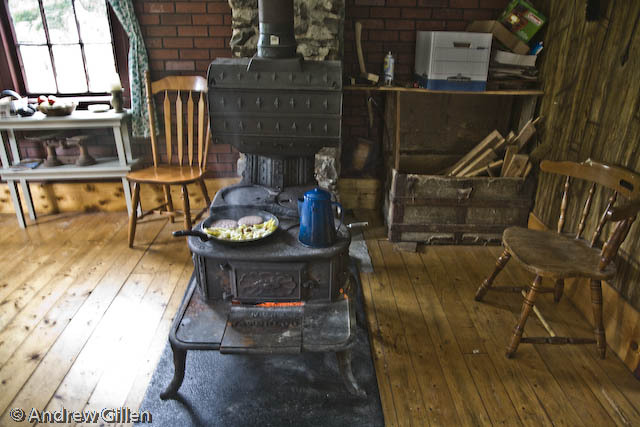 But, not to worry, the property remains off-grid, solar powered and extremely green, with some night-lighting and heat provided as it was in times of old - candles, oil lamps and wood-burning fireplace. However modern low power comsuption LED technology is also widely deployed. The Estate remains intact - all 120 acres with 2km of pristine waterfront. It is still avidly used, with guests and visitors being very welcome. A free house, an open house, an Irish house - hope to see you here soon.